StreetWise Partners utilized Michelle Paul Events for an interim staff position while their Director of Development was on leave. Our services included sponsors outreach and coordination, silent auction item procurement, creation of promotional printed materials, internal development team management and day of event support. 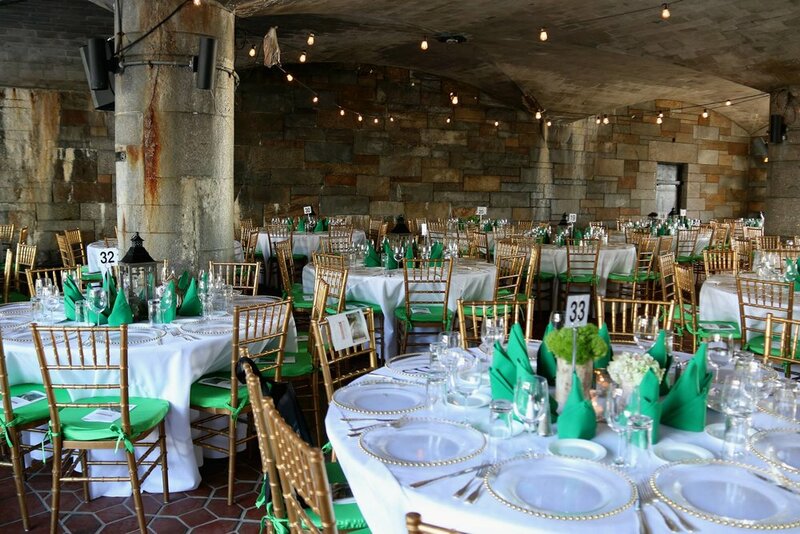 Riverside Park Conservancy celebrated the Park’s historic 135th Anniversary with an outdoor cocktail reception and seated dinner at the 79th Street Boat Basin Café. The benefit gala honored Alan & Kathy Trager. 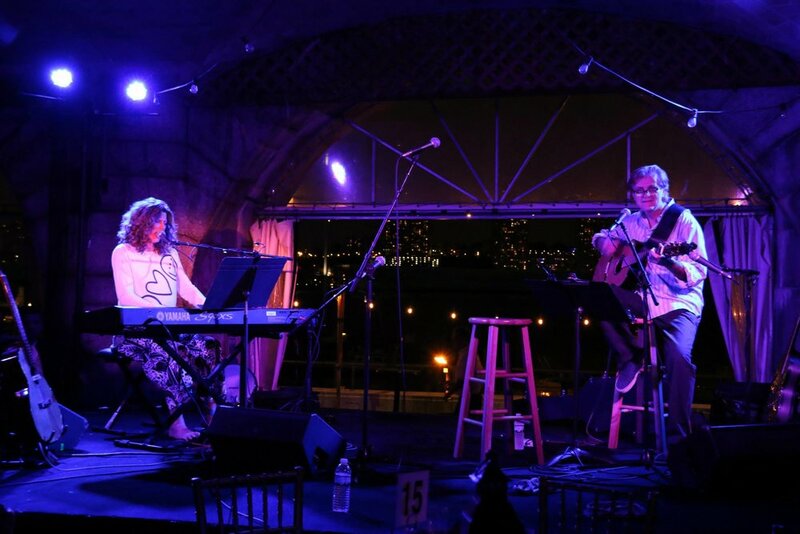 Caroline Rhea served as the Master of Ceremonies and attendees enjoyed a special performance by Grammy-nominated singer-songwriter, Sophie B. Hawkins. Other elements included a silent and live auction. Photos by: Getty Images, Janette Pellegrini. The 2014 Girls Write Now Awards was an annual benefit held at the legendary Bowery Hotel. More than 200 guests joined for a cocktail reception, silent auction, live photo booth, and seated program honoring Gloria Steinem, Dawn L. Davis, and Roberta Kaplan. On International Day of the Girl 2014, Girls Write Now hosted a moderated panel with an evening complete with cocktails, hors d’oeuvres, and an inspiring panel of women leaders. Exploring the intersection of writing and feminism, panelists delved into questions as timeless as writing’s power of catharsis and as topical as the role of men in the movement. 2014 Girls Write Now Awards Photos by: Getty Images, Janette Pellegrini. International Day of the Girl Photos by: Muneesh Jain. Education Reform Now (ERN) works to ensure that policies are in place so that every child has access to great neighborhood schools. 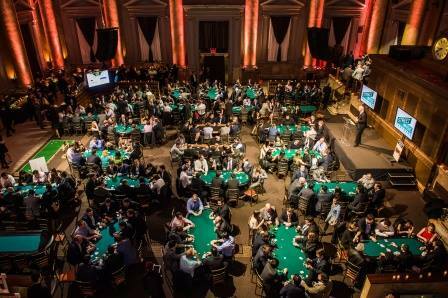 The annual Take ‘Em to School charity poker tournament raises funds for ERN’s work to advance high quality public education for all students. Michelle Paul Events provided silent auction and prize coordination with external contributors, creation of printed materials, day of logistical support, and working in collaboration with WCMG. Democrats for Education Reform New York (DFER) is our first-ever client. DFER NY hosts an Education BBQ Series every other month that gathers groups of individuals to learn, share, and discuss how to advance issues of education reform and innovations in education. Michelle Paul Events leads the planning of this series as well as DFER NY's fall awards ceremony. Our services have also included design of informational printed materials used in development meetings and at events.